Super Semi For Sale – 78 Brownridge Place, Whitby, Ont. We go live today !! All the hard work and preparations have been well worth it. We are taking this Fantastic Semi Detached home to market today. 3 Bedrooms + 3 Bathrooms, Open Concept Main Floor, Beautiful Kitchen and Breakfast has walk out to Patio and Back Yard. Main Floor also has a 2 Piece Powder room and Direct Garage Access. Garage has Parking for 1 Car and 2 additional Cars on the Driveway. Finished Basement has an L Shaped Rec. Room and Unfinished Laundry Room and Storage Area. Way More Buyers than Sellers in Durham Region! 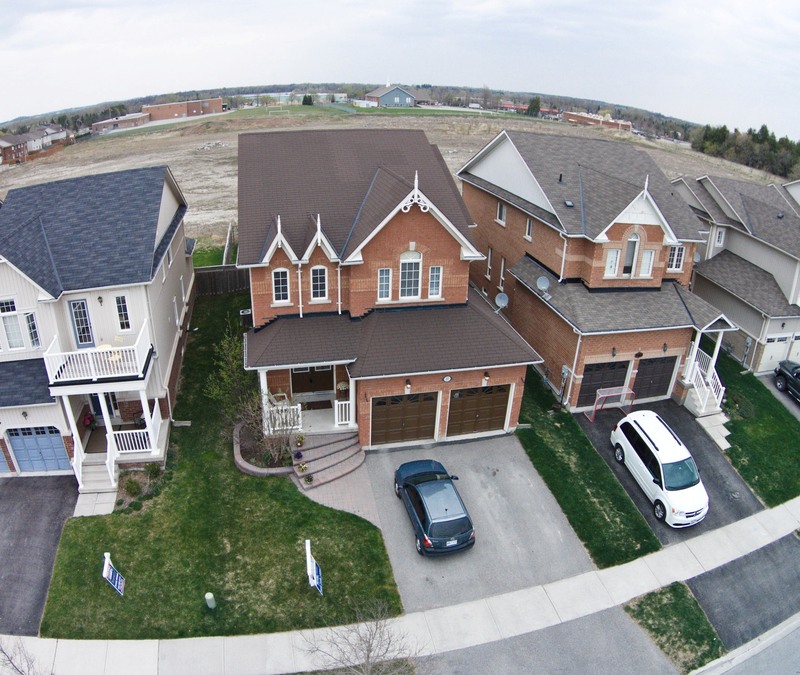 May has come and gone and there was no shortage of buyers here is Durham Region! In contrast, there were 1,790 new listings in May 2016 compared to 1,851 May 2015; a 3.4 per cent decrease. This is the main reason for why prices have risen and the number of offers on some homes has increased into double digits. “Home prices have shown strong year-over-year increases in the Durham Region,” added O’Donohue. The average selling price in Durham reached $531,051 last month. In comparison, the average selling price was $449,837 during the same period last year. This represents a 15.3 per cent increase. Similarly to last month, the continued increase in prices has caused homes to sell faster, selling in an average of 11 days compared to 15 days last year. Buyers are more frequently having to remove conditions prior to making an offer, which in some cases makes the Buyers more prepared. Simply put Buyers have to know exactly what they are qualified for and many are now taking the advice of having a preemptive home inspection completed prior to making an offer. A Preemptive Home Inspection is done in just under an hour and looks at only major components of a home simply to give buyers that extra piece of mind. Stats and Figures are taken from the DRAR Durham Region Association of Realtors monthly E bulletin for June 2016.